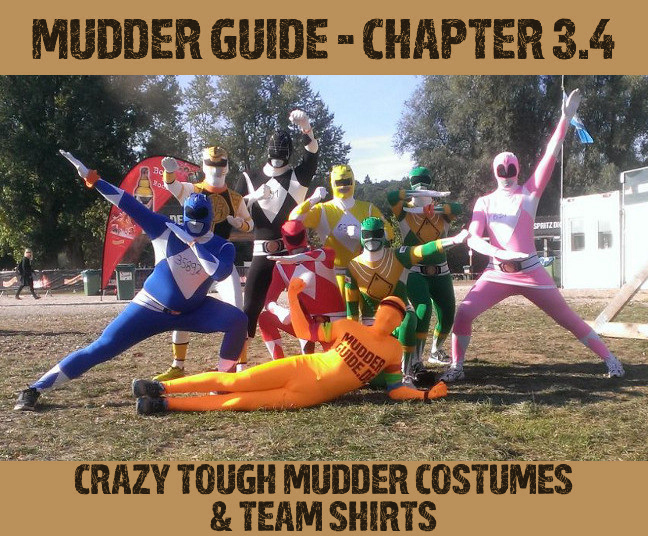 On our chapter on Tough Mudder gear, we showed you the perfect equipment for dealing with water obstacles, etc. 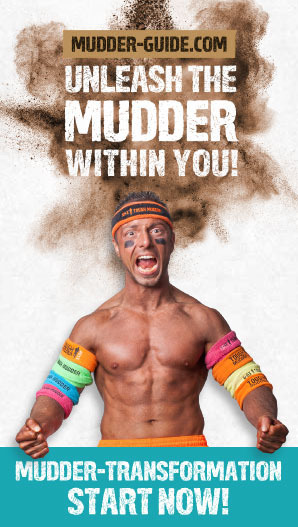 Therefore, many Mudders choose style over functionality and wear costumes. 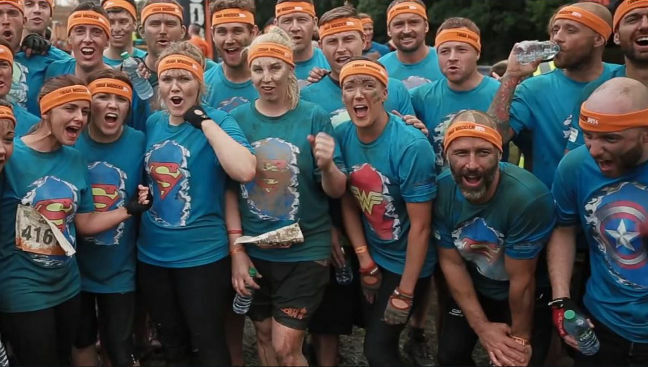 Without these crazy guys, Tough Mudder would definitely lose a lot of its charm! Do you and your buddies want to make the starting field a little more beautiful? 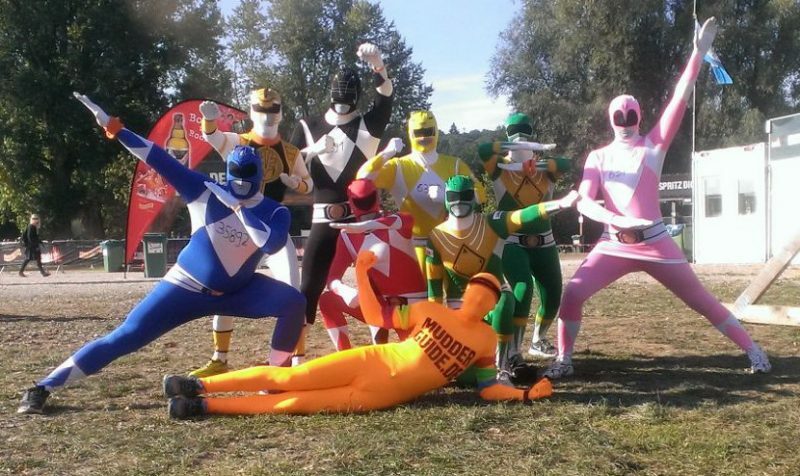 How about wearing a crazy costume for Tough Mudder? We’d also be happy to see pictures of your crazy outfits! Send them to us! Alternatively, you can get team shirts printed. This way, everybody will know you belong together, and you can be certain that you’re outfits are unique. The easiest and quickest way to make your own shirts is Spreadshirt. They offer breathable tank tops and T-shirts for men and women in many colors that you can customize easily with your own print or motive. You don’t need to be a designer to handle Spreadshirt. Each step is self-explanatory, and there is a detailed guide on how to use their service. On Spreadshirt, real designers even provide you with special Tough Mudder motives, which you can use for your shirt. Try to get all shirts with one order, as this will get you a quantity discount and you can save shipping costs.